RadheShyam Investment Casting supplies fully machined investment casting parts to Pump and Valve Industries such as Impeller, Bodies, Bonnet Guard etc. 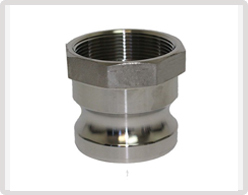 Investment casting Stainless Steel components are used in food processing machinery like Union, Roto Seal Coupling, Stainless Steel Rotary Hand Pump, Steel Brew Pump and various plugs. 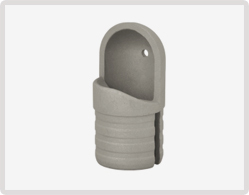 Machined nozzles and camlock coupling of various steel grades are provided by investment casting with accurate dimensions and safety standards. Customized parts are also manufactured. Radheshyam Investment casting supplies Fully Machined, Investment Casting products to Pump & Valve Industries. 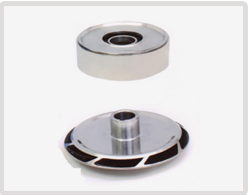 Various parts like Impeller, Bodies, Bonnet, Guard, etc. are manufactured & supplied ensuring perfect finished surface and long endurance. 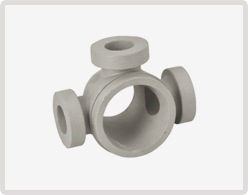 As an investment casting parts manufacturer, we ensure that each part is manufactured within the tolerance limit set with absolute precision as even the slightest of error can cause a fault in fitting during assembly of the components. 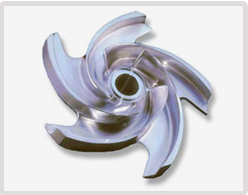 Components like Impeller, Bonnet guard should be manufactured adhering the design specifications and with our core expertise in investment casting, we try to convert the design blueprints to final product just the way they are intended. 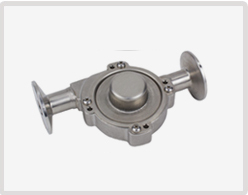 Investment casting of Stainless Steel components are utilized in food processing machinery like Union, Roto Seal Coupling, Stainless Steel Rotary Hand Pump, Steel Brew Pump and various plugs. 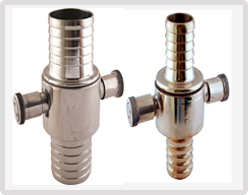 Stainless steel casting is the advanced metalworking process in casting industry having wide applications. Stainless steel being durable and chemical-resistant in nature finds numerous applications in food industry. They are also easy to clean and have greater compatibility with heat withstanding high temperatures. 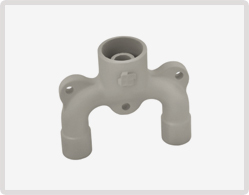 We also supply investment casting parts for firefighting Equipment, manufactured using the process giving accurate dimensional products following all the safety standards. Customized products can also be manufactured using this process. 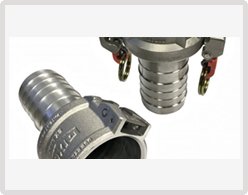 With a team of highly experienced professionals, we are engaged in offering a wide array of parts for Fire Fighting Equipment such as machined nozzles and camlock coupling of various steel grades that is manufactured using pristine grade raw material and cutting-edge techniques.